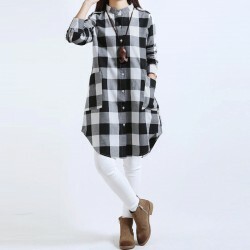 Women's Fashion Button Down Blouses, Women's Long Casual Chess Shirt Fashion Checked Long Sleeve. Buy online at Calitta Brasi online stores. 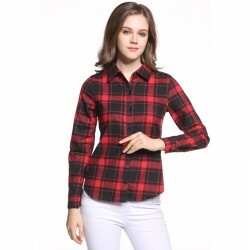 Fashionable Women's Clothing Calitta, Women's Chess Open Shoulder Blouse Casual Checked Casual Buttons. Buy clothes online now at Calitta stores at low prices. 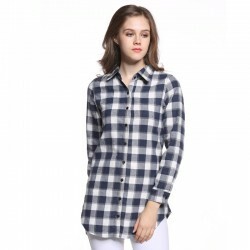 Calitta Women's Social Wear, Women's Long Sleeve Casual Workwear Shirt. Buy women's clothing online at Calitta Brasil stores. Calitta Women's Fashion, Women's Square Neck T-Shirt with Bardados in Casual Fashion Lace. 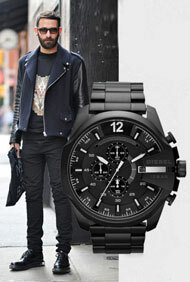 Buy cheap clothes online at Calitta Brasil stores. Calitta Women's Cold Fashion, Long Chess Women's Dress Red and Gray Winter Bathrobe. Buy great clothes online at Calitta stores. 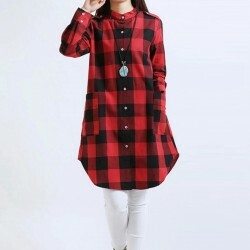 Fashion College Shirt XG Calitta Woman, Chess Blouse Plus Size Extra Large Feminine Red Long Sleeve. Buy great number clothes online at Calitta stores. Plus size fashion for women. Plus Size Women's Slim Fit T-Shirt Casual Large Size. 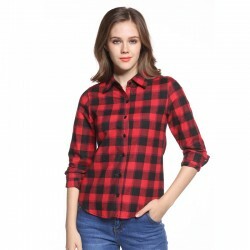 Buy women's clothing and blouses online at Calitta stores. Fashion Winter Women's Clothing Beige Cold Size Large Size Calitta, Women's Long Cold Cotton Blouse Size Plus Size Long Sleeve Winter Vest. 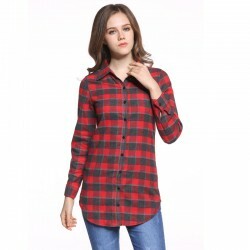 Buy plus size clothing online. Fashion Plus Size Clothing for women in big size Calitta. 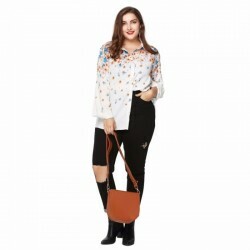 Floral Casual Plus Size Women's Plus Size Shirt Colorful White. Buy clothes online at Calitta Stores. Fashion Old Female Calitta Brazil. Fashion Old Female Calitta Brazil. Women's Blouse Manga Lantern Style Vintage Blue and White 3/4 Sleeve. 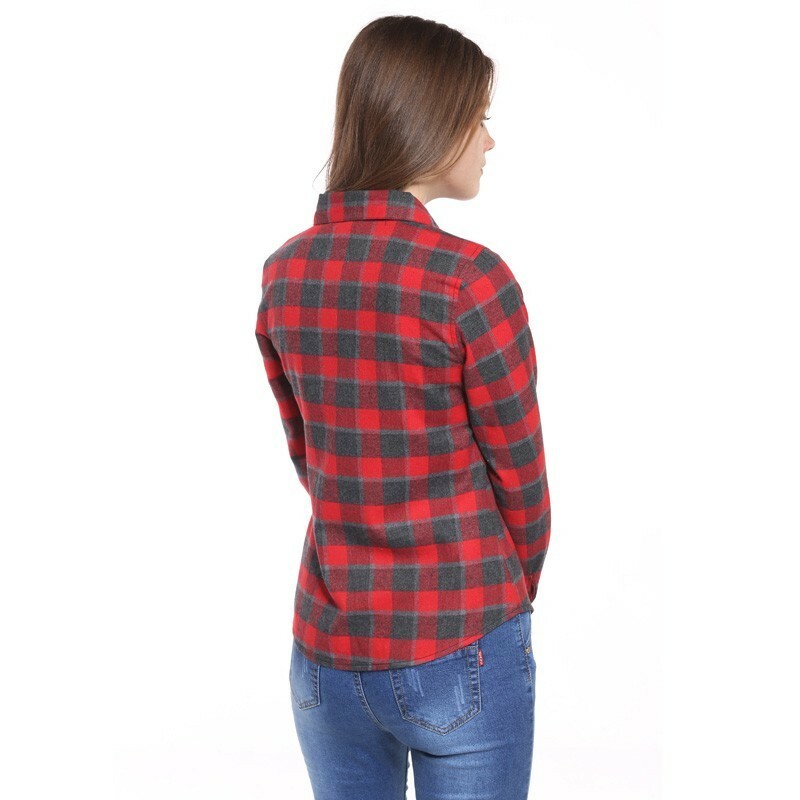 Buy women's clothing online at Calitta stores.